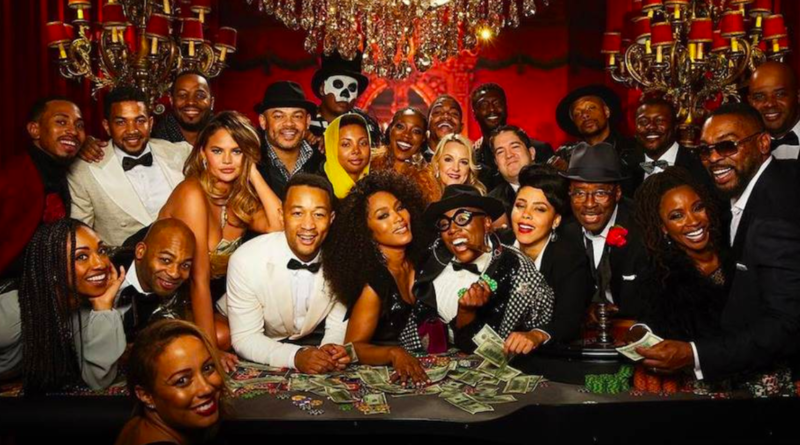 John Legend had a star-studded 40th birthday bash with a Casino Royale theme over the weekend. 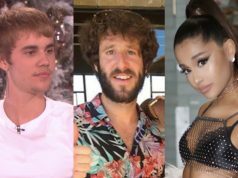 The singer was joined by some huge stars to celebrate his birthday, as Kim Kardashian, Kanye West, Jesse Tyler Ferguson and Alicia Keys were just a few of the big names who attended the party. 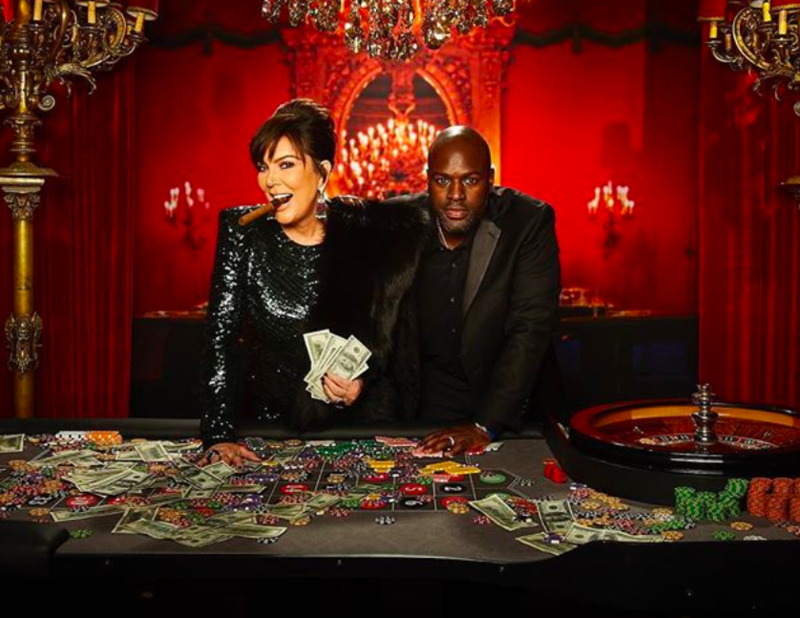 The Kardashians shared some incredible photos from the 007 luxurious ‘photo-booth’, as Kourtney and Kris Jenner were also at the event. 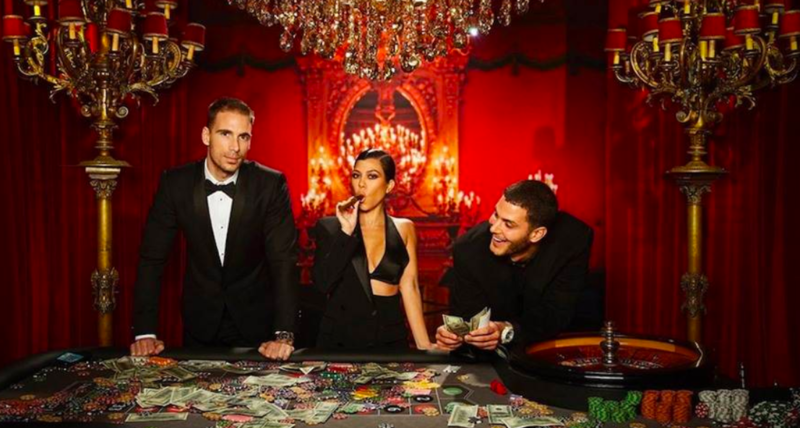 The James Bond-themed birthday bash was held at Chrissy and John’s home in Beverly Hills. 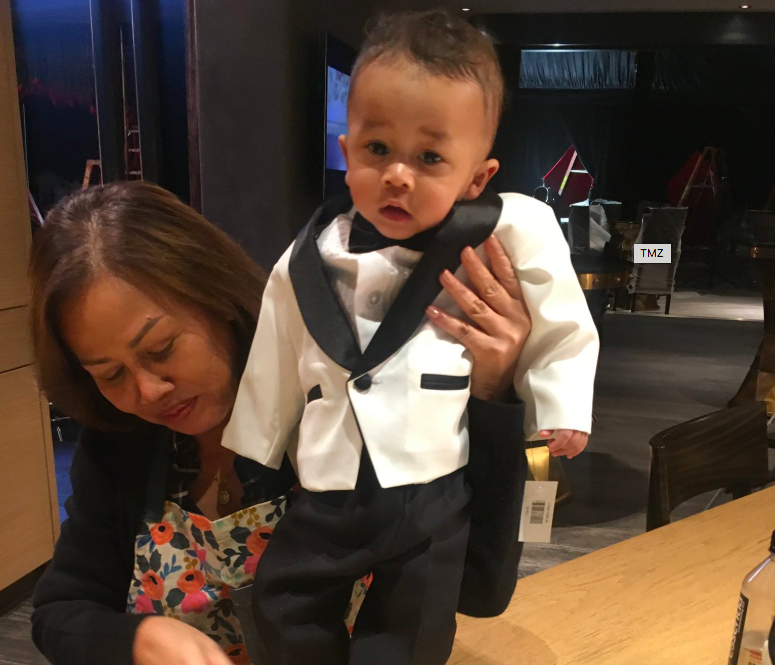 The 40-year-old wore a classic white tuxedo for the night, while his wife donned a gorgeous gold dress and their children also dressed for the theme. 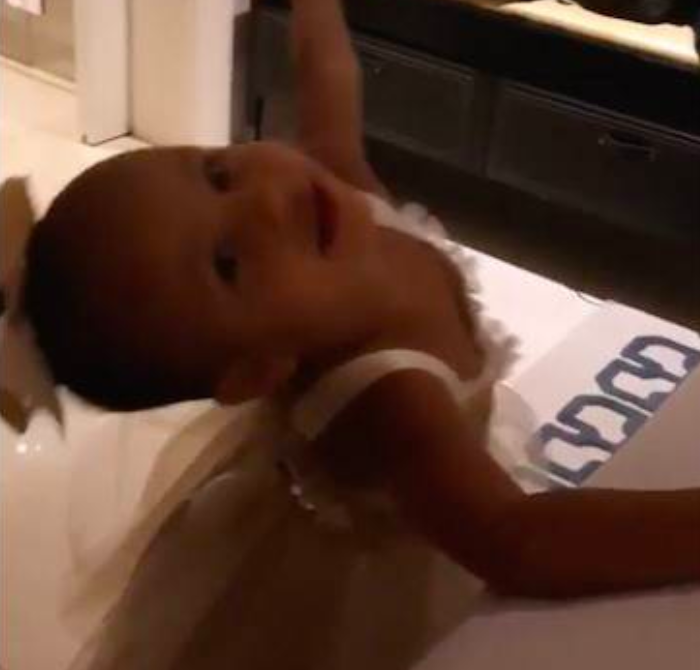 Luna, aged 2, wore a cute white and gold dress, while her eight-month-old brother, Miles, matched his father in an adorable white tuxedo.